Chelsea Clinton: GLOBAL WARMING Causes DIABETES! You watch your sugar, your weight, and you exercise, all in an effort to keep at bay or to control your diabetes. But what’s the point of doing all that good when GLOBAL WARMING can also cause diabetes? Before you panic, consider the source.. 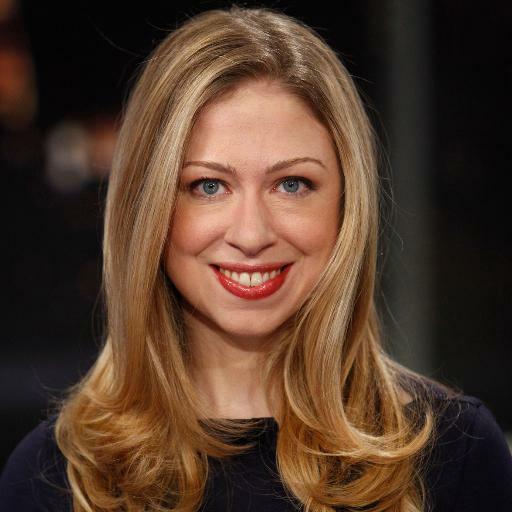 According to Chelsea Clinton, “global warming” is the culprit behind 100,000 diabetes cases in America each year in what she calls, “horrifying research” that “shows correlation between global warming & rise in diabetes.” Wow, now that’s a doozy of a diagnosis.